"They need to pay attention," he said. He even offered a suggestion of WHO to cast! Her name is Darmirra Brunson… why do I think she should be on the show? Because she’s black first of all, and she’s really talented. She’s amazing. She needs to be on SNL. I said it. And I believe they need to follow up with it like they said they were going to do last year. But not everyone is mad at the SNL execs. Today, Kenan Thompson, one of only three non-white cast members, defended Lorne Michaels, saying of black female comedians: "It's just a tough part of the business," Thompson says. "Like in auditions, they just never find ones that are ready." Where to begin! Do we start with the fact that Kenan absolves Lorne Michaels of his duty to make his show representative? Or on the fact that Kenan literally says there are no funny black women who audition for SNL (even though Jay Pharoah named a candidate, like, two weeks ago)? Or with the fact that Kenan's major roles on SNL are playing black women and, since in the same interview he said he won't be doing drag on the show anymore, that's all the more reason he should support the inclusion of a black woman on the show? Or maybe should we start with the hilarious Twitter tirade that exploded in response to Kenan. Let's start with Twitter. 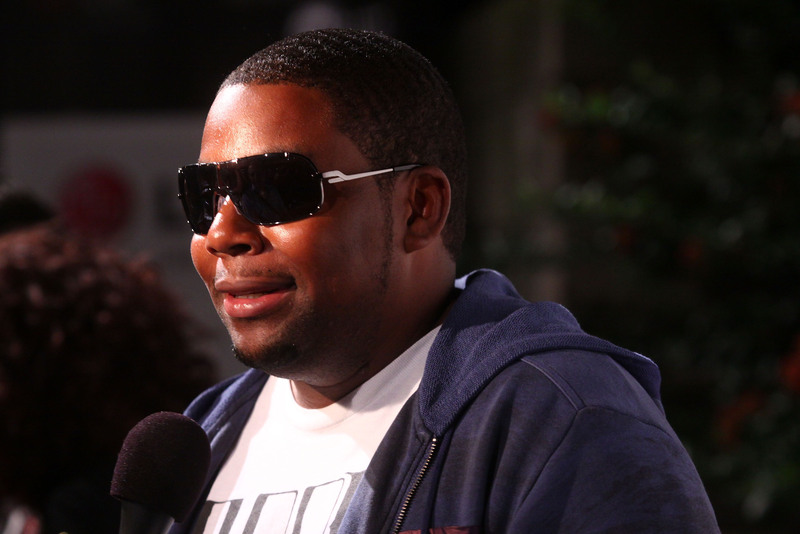 Kenan's comments were not only insulting, but just plain BLIND. There are so many funny black female comedians, not just Maya Rudolph (who was the last black woman on the show SIX YEARS AGO). Is Kenan going to pretend that Wanda Sykes hasn't been a comedic pioneer or that Retta playing Donna Meagle isn't one of the best characters on TV? What about Issa Rae and her Youtube series Awkward Black Girl? Jessica Williams, one of the youngest correspondents ever on The Daily Show? It's just appalling and downright dumb of Kenan to assume that black women aren't talented enough to earn a spot on SNL. And coming from one of the least funny members of the cast, it's even more insulting. Here are some hilarious black female comedians that Kenan is pretending not to recognize, but needs to, and now.